To return or exchange an item you must first obtain a Return Merchandise Authorization (RMA) number. Requesting an RMA number is easy – just contact us and ask for one. 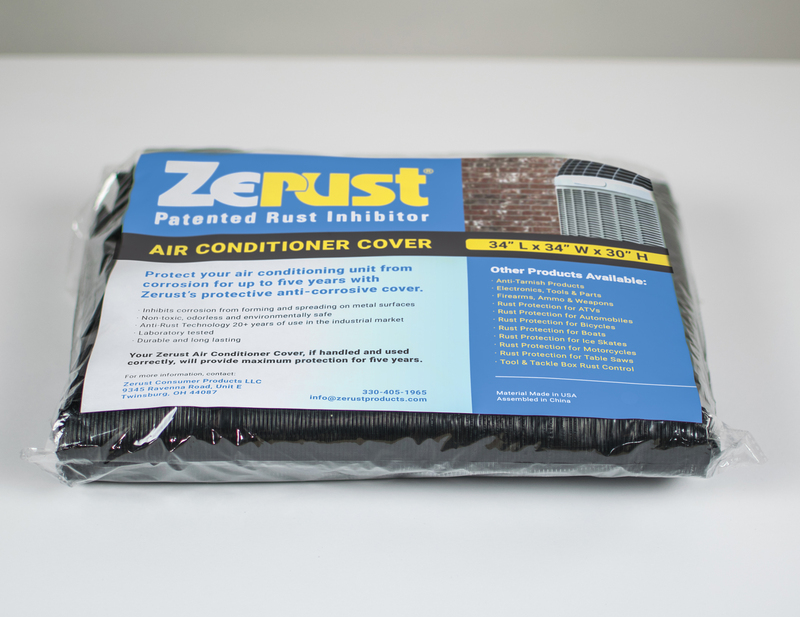 It is important to understand that no Returns & Exchanges will be accepted by ZerustProducts.com without an RMA number clearly marked on the outside of the box. Packages without RMA numbers will be refused. Please note that a request for an RMA number does not guarantee that your return will be accepted. 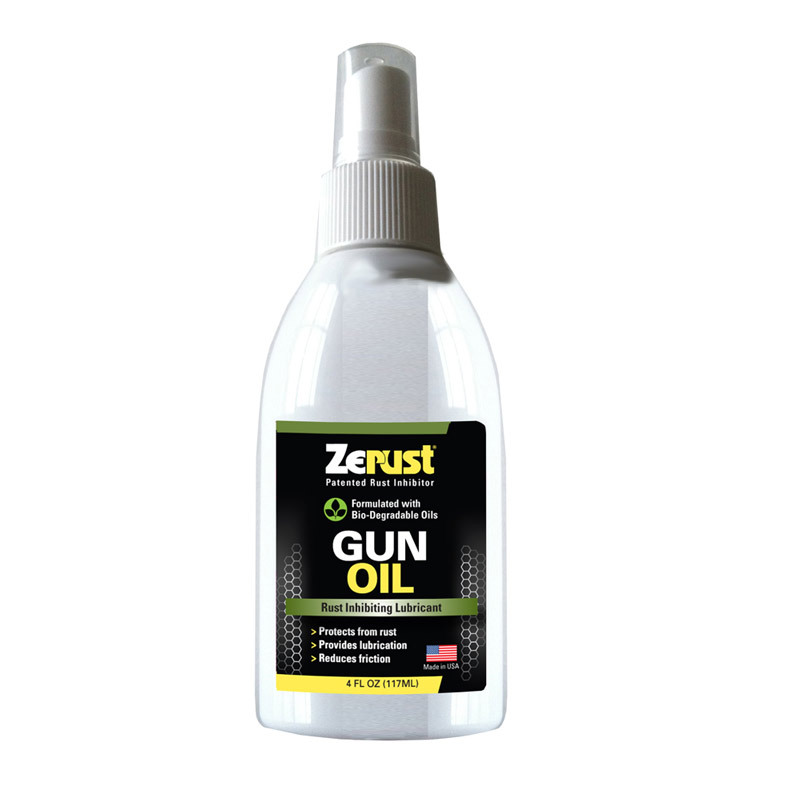 At ZerustProducts.com, we seek to provide you with the most effective product possible. For this reason, we do not accept returns of opened or used product. 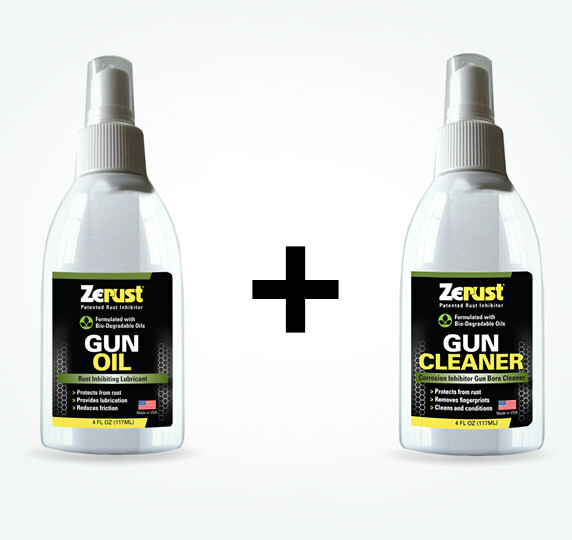 Because our products begin to slowly lose their potency after being opened, ZerustProducts.com will not accept opened, non-defective products for Returns & Exchanges. 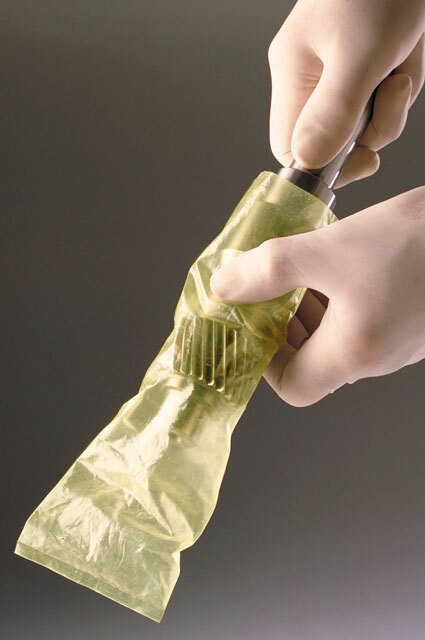 If products are still in their original packaging, unopened and unused, they may be returned within 30 days of receipt. Defective merchandise may be returned with no restrictions. See the “Defective Merchandise” section below for more details. 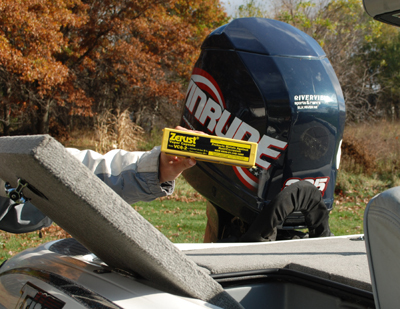 Please contact Customer Service with any questions or concerns regarding our return policy. 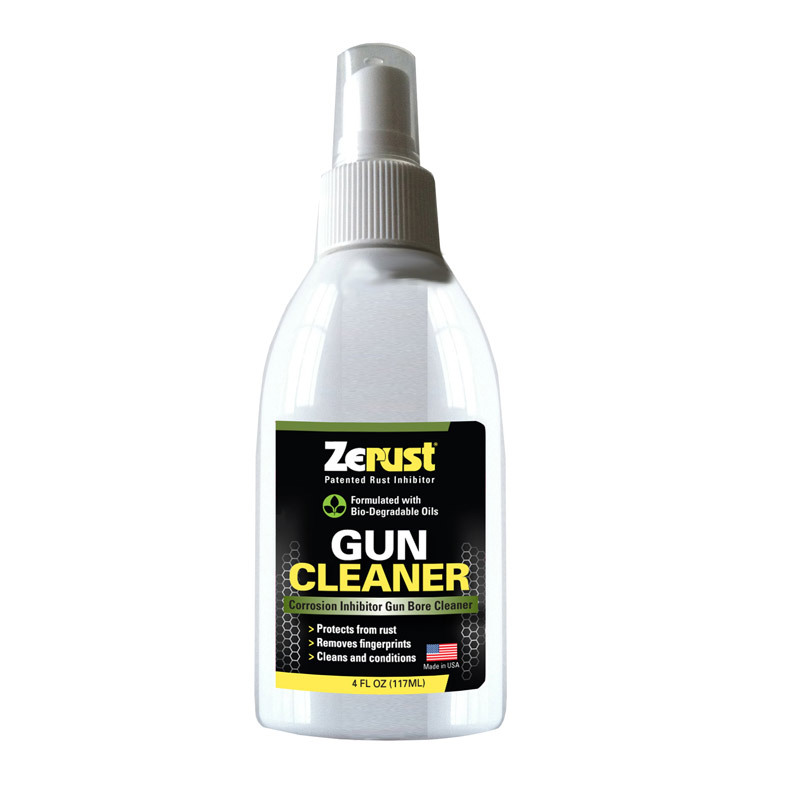 Zerust prides itself on offering the highest quality products and warranties that their products with be manufactured with precision, quality and care. 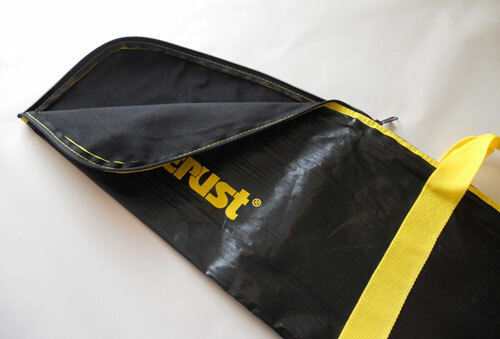 If you receive a Zerust product that is defective, damaged or improperly packaged, we will be happy to process Returns & Exchanges of that product at no additional cost to you. Simply follow the instructions above for returning an item, or call Customer Service for more information and assistance. Shipping and processing costs are not eligible for refunds. If you have questions about returning defective merchandise or returning a product internationally, please contact Customer Service for assistance. Your order was changed due to a calculation error or change in price. 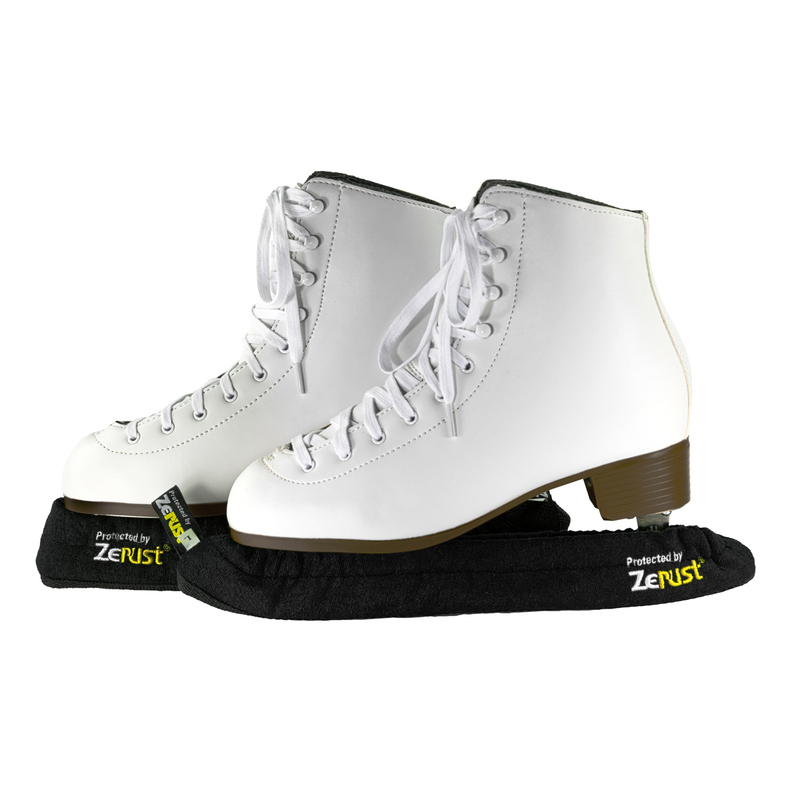 You returned a product according to the ZerustProducts.com return policy. 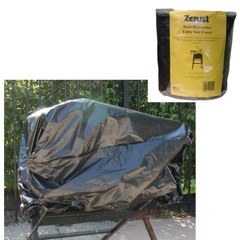 If you paid via personal check or any method other than PayPal or credit card, you will receive a store credit or a check for the refunded dollar amount, subject to the discretion of ZerustProducts.com.